Custom Black Lead Wire without connections. Black lead wire gets power to your EL Wire. Sold by the foot. Use black lead wire to get power to your EL Wire. Stranded double lead 22 guage wire is small enough to hide in costumes but can handle long lengths of EL-Wire. This is for black lead wire only with no male or female parts. If you are soldering yourself, but want a 4 foot lead wire with male connection, for example, you would order a 24" male lead wire (Item #4092), and 2 feet of this custom lead wire (Item #4088). If you want us to do the soldering to create a 4 foot lead wire with male connection, for example, then you would order a 24" male leadwire (Item 4092), 2 feet of this custom lead wire (Item #4088), and a soldering connection (Item 4088-S). 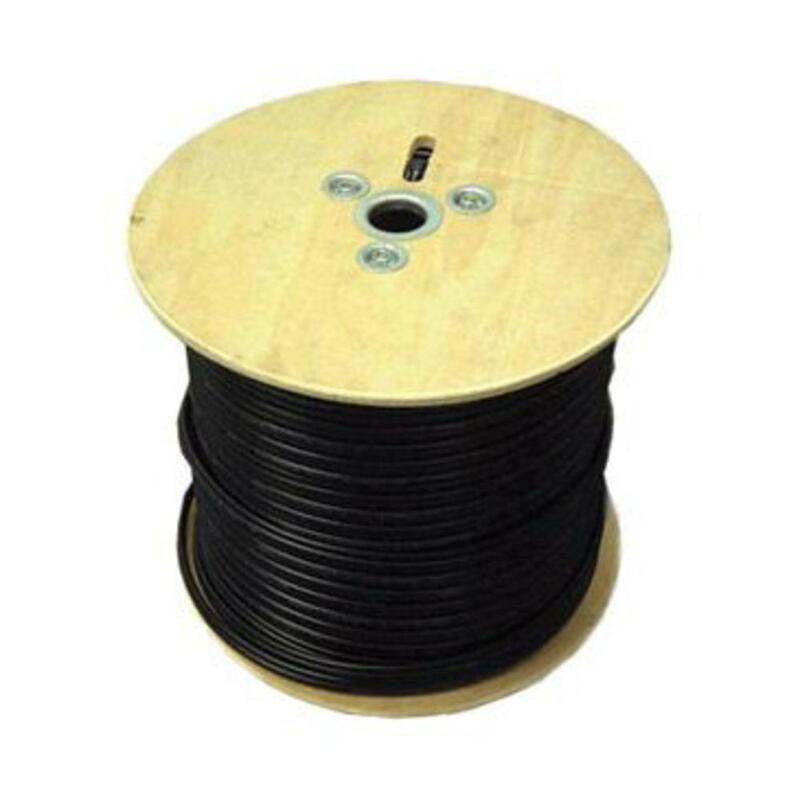 We solder Custom Black Lead Wire onto an already-purchased male or female connector (4", 6", 12" or 24", depending).